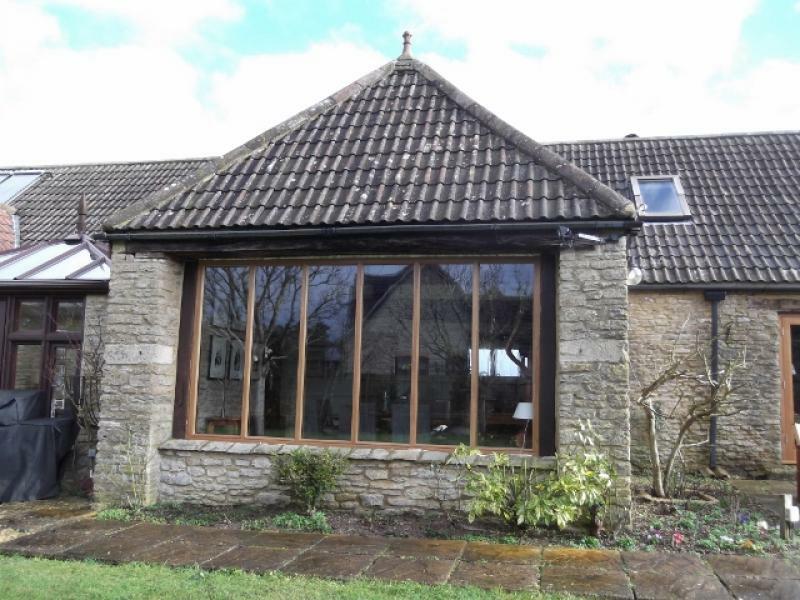 Having replaced just about all of our windows and doors at our barn conversion over the past 6 months or so, we are very pleased we didn’t go down the uPVC route and opted for Oaktree. It hasn’t been cheap, but the result is very worthwhile. 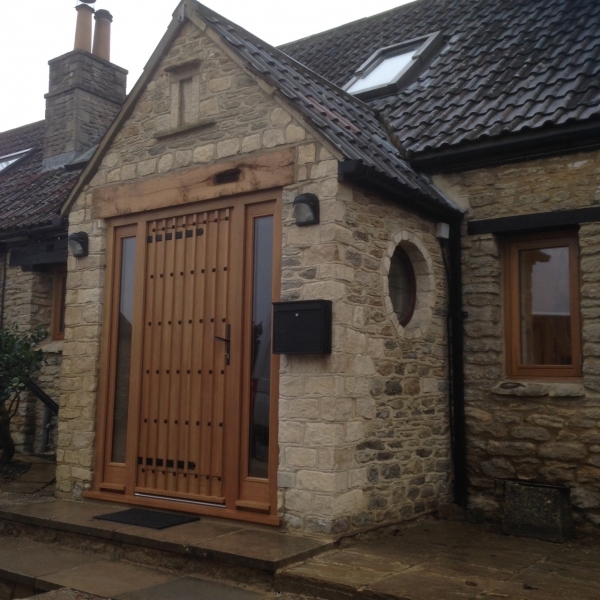 The service has always been good and if we could invent any more doors and windows, we would always come to Oaktree.